My Crème de la Mer: The Moisturizing Soft Cream 8.5 oz. In celebration of the newest Crème de la Mer moisturizer being obtainable globally for a year, La Mer is launching a limited edition 8.45 oz. (250ml) size of The Moisturizing Soft Cream, available for a limited time at $990.00. 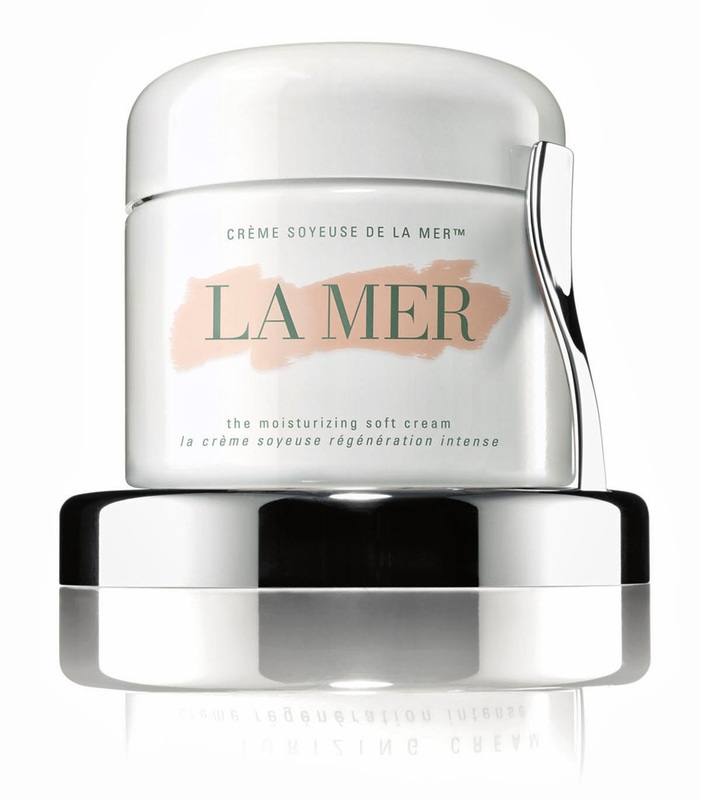 This limited-edition Moisturizing Soft Cream is infused with the nutrient-rich Miracle Broth, the heart of La Mer's profound powers of transformation. It delivers miraculous radiance and renewal in a luxurious but light texture. Skin looks softer, smoother, and virtually ageless. It's complemented by a sleek, specially designed silver tray and spatula. Shop the limited edition Moisturizing Soft Cream.